Hybrid jacket from RVRC is optimized for best breathability, ventilation panels extending from the side up to the armpit. With its 2.5 layer stretch construction rain showers is no problem and it breathes extremely well. On the back there is a large hidden back pocket with opening both ways. 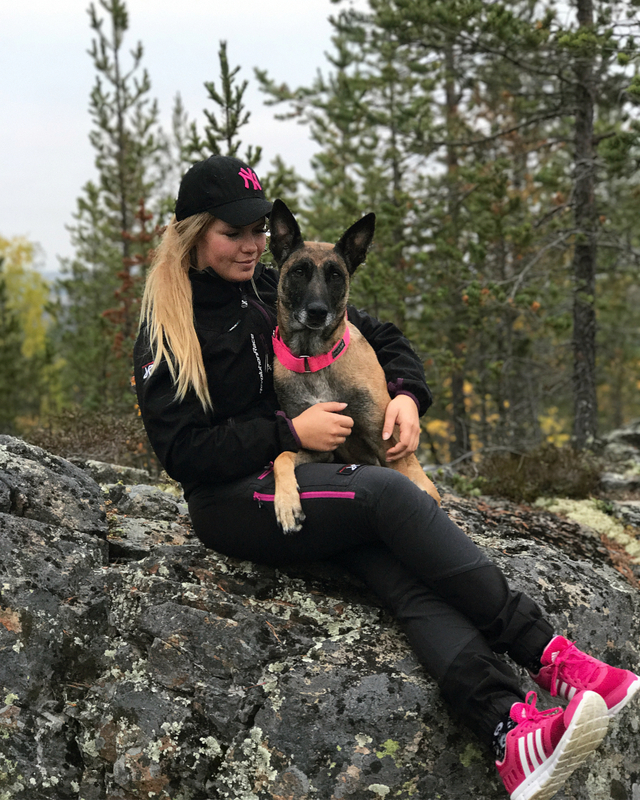 It is a multi-functional jacket that fits many activities like hiking, dog sledding, cross country skiing, golfing and running.